No doubt the popularity of the beauty of Tanah Lot has spread throughout the world. One of the temples on the island of Bali is a temple khayangan status is known as a place that presents a beautiful sunset view. Watching the silhouette of the temple with the setting of the afternoon sky will certainly leave a deep memory. 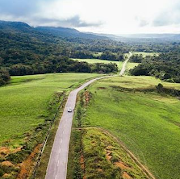 But, in addition to the beauty of the panorama, this temple also save another uniqueness that is worthy to be listened to for anyone who wants to visit it. 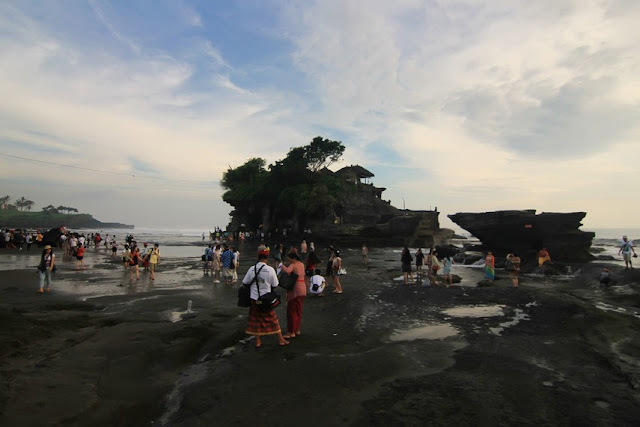 One of the peculiarities of the Tanah Lot temple is its position which lies on a large boulder. This rock will be submerged during the sea tide, morning until late afternoon. 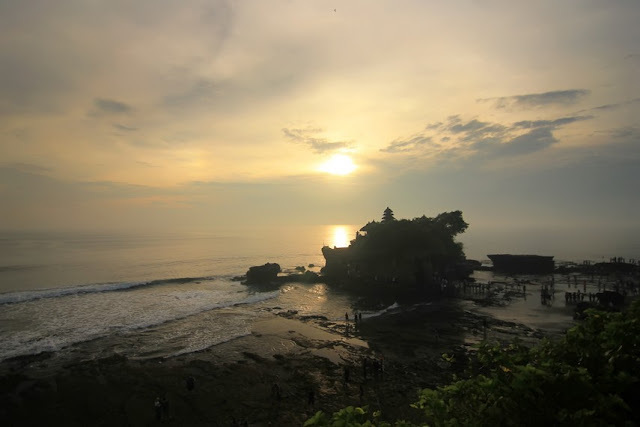 This is what makes Tanah Lot Temple in daylight as if separated from the mainland of Bali. This is in accordance with the meaning of "Tanah Lot". In Balinese language, "lot land" means land in the middle of the sea. Because of these peculiarities, Tanah Lot Temple crowded visited by tourists, especially in the afternoon. When the sea water receded, will be seen a small cave across the temple. 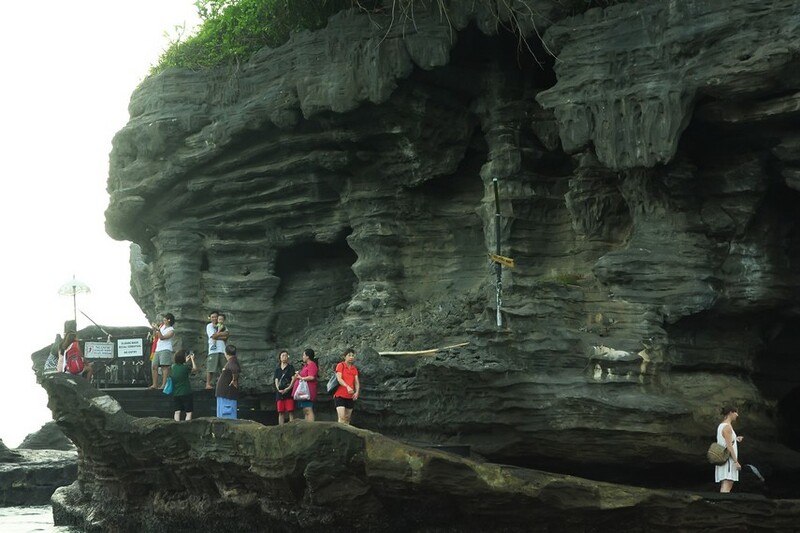 This cave is said to be the residence of sea snakes are believed to be the guardian of Tanah Lot Temple. 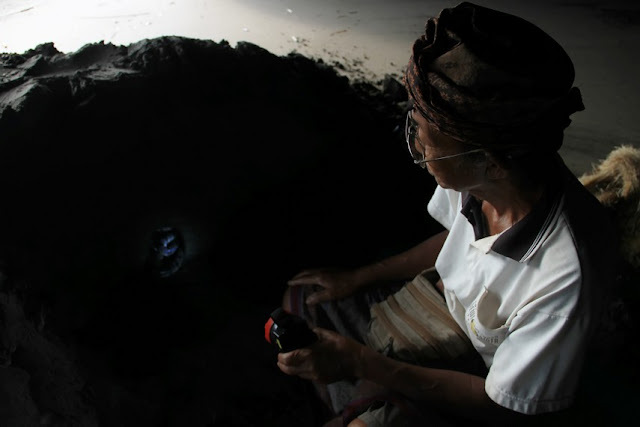 In this cave, visitors can see a large snake guarded by a handler - as part of local attractions. Visitors can stroke the snake and beg for luck by donating voluntarily. 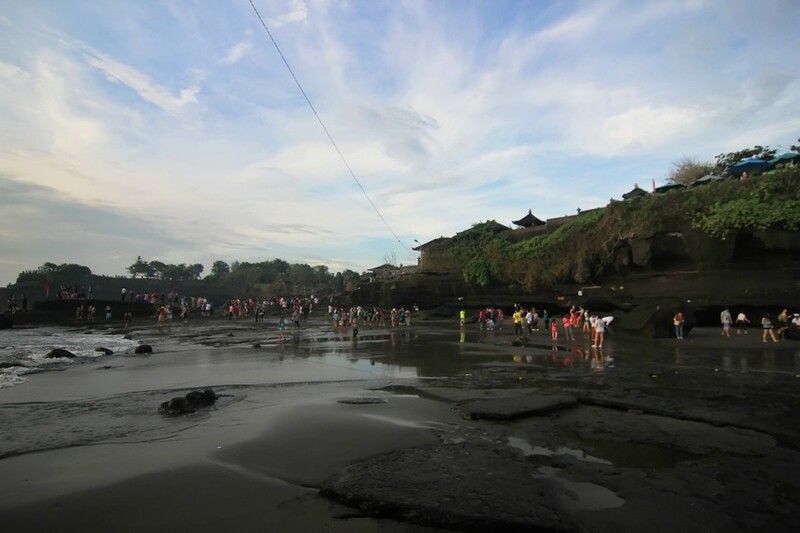 Another attraction that attracts the attention of visitors is the ritual of purification on the holy water source located just below the temple of Tanah Lot. Here, visitors can wash their faces, drink holy water, and receive some kind of blessing ritual from temple officials. The visitors will get a sprinkling of water that has been recited spells, affixed on the forehead, and paired flowers in the ear. By passing all the processions, the visitors are considered to have undergone a ritual of purification and can touch the staircase of the temple, although it is still forbidden to enter the interior of the temple. 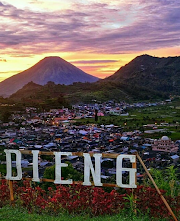 For photography lovers, late afternoon is the time to capture the sunset panorama. The right position is necessary to produce beautiful and satisfying photos. 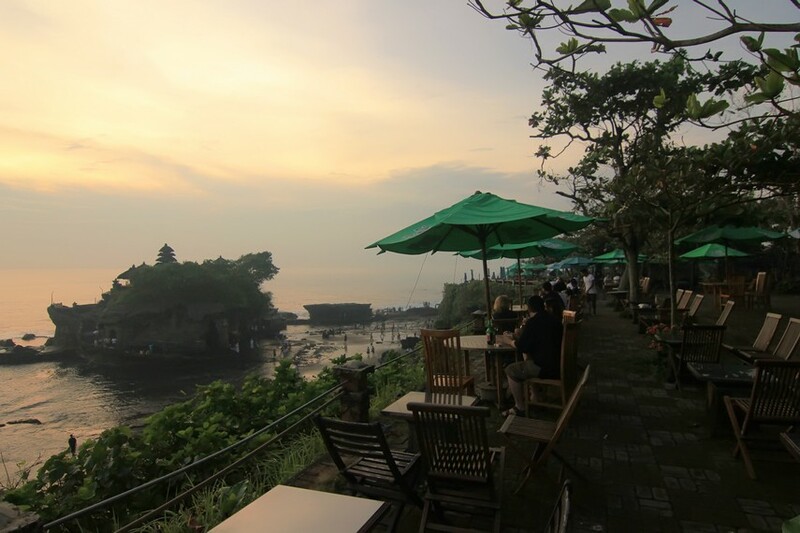 There are many choices of observation points to try, but one of the best is from the cliff above the east of Tanah Lot Temple. Visitors can arrange for observation positions in the cliff-filled cliff-covered yard provided by the local stalls. Accompanied by a portion of fresh young coconut ice, a beautiful panorama of sunset can be immortalized while relaxing unwind.